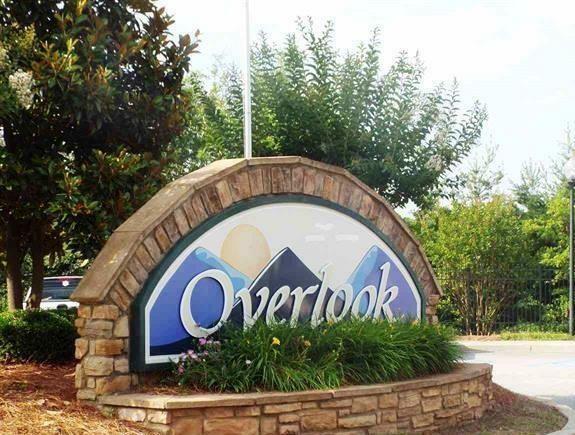 2 BR/2BA condo in gated community on Lake Hartwell, convenient to Anderson, Clemson University and Anderson University. 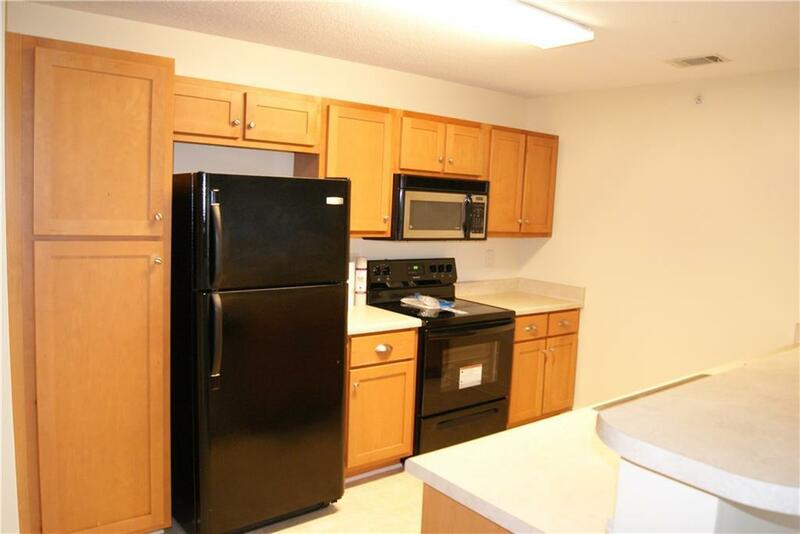 The home has new carpet and freshly painted throughout with new appliances. 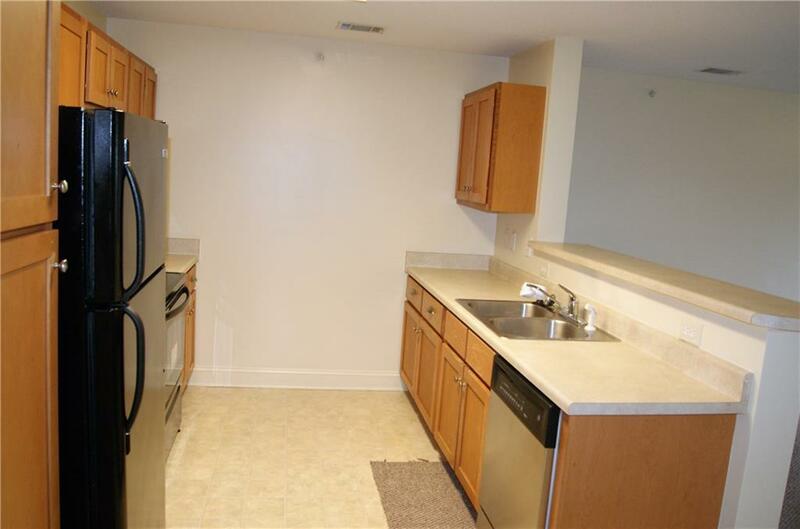 Amenities include club house, pool, fitness center, media/recreation room with pool table and kitchen area. Paved path to community courtesy dock located on Lake Hartwell. HOA fee includes all exterior maintenance, landscaping, yearly termite inspection, water and sewer service and trash pick-up. TENANT OCCUPIED MUST HAVE ADVANCE NOTICE. Listing provided courtesy of Jim Miller of Hartwell Lake Properties.